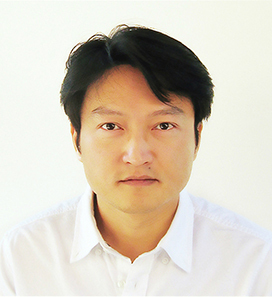 Min Wei, PhD, has a broad background in biochemistry, cell biology, molecular biology, specific training in biogerontology as well as experience in clinical research. His ongoing research focuses on the characterization of mechanisms underlying cellular protection and lifespan regulation, the role of proto-oncogenes in promoting age-dependent genomic instability, and the translation of biogerontological findings into clinical applications. Current research focuses on the role of nutrient sensing signaling in attenuating age-related diseases in model organisms in order to augment cancer treatment, attenuate pathology in neurodegenerative diseases, and diabetes. In addition, Wei is working on Phase I and II clinical trials using dietary intervention to enhance therapeutic index in chemotherapy and to boost immune response in the elderly.